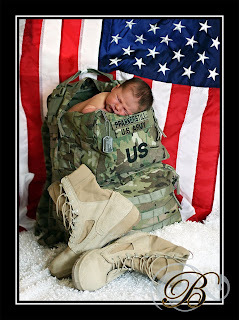 Sneak-Peek at a newborn session from today. 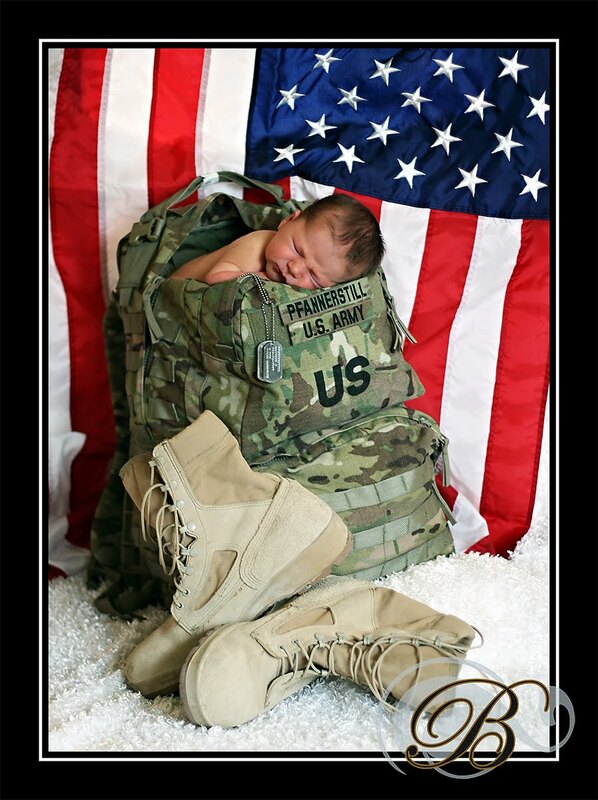 Daddy is in the army & re-deploys in a few days, so we had to get some of his little army baby. Thank-you so much for letting me be a part of these few, precious moments you have together! Today I met with a really fun family. 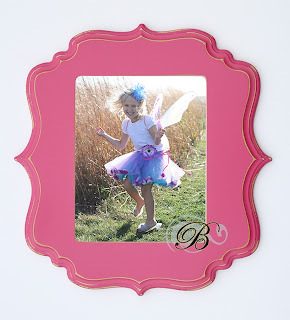 Their little girl was having so much fun twirling around and dancing out in the fields. It was watching those moments of innocence you never want them to forget.